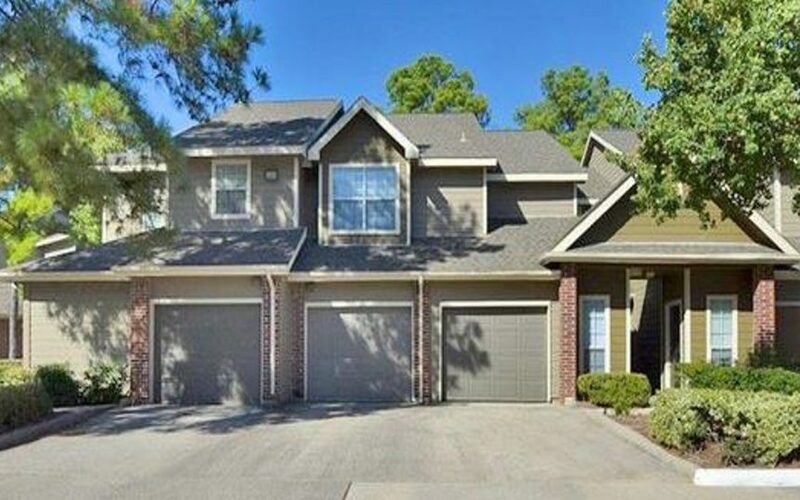 Greybrook Realty Partners and Marlin Spring Investments announced today the acquisition of two townhome apartment complexes in Houston, Texas, for a purchase price of US$68,000,000. Entities jointly owned and controlled by Greybrook and Marlin Spring Investments will oversee the execution of a value-add program to renovate rental suites, improve common areas, and increase building efficiencies across both properties. Built between 1992 and 1999, the adjacent properties are located near Houston’s Romano Woods neighbourhood, and collectively consist of 566 garden-style residential townhomes on 39-acres. Located within a short drive from downtown Houston, the amenity-rich properties offer tenants two clubhouses, fitness centres and resort style pools, as well as convenient access to surrounding educational institutions, retail hubs, and the Houston Northwest Medical Center. Supported by superior access to ground, air and rail transportation, Houston has established itself as a major economic hub. The largest city in Texas and the fourth largest city in the United States, Houston’s population growth has exceeded both state and national levels since 2011, and job growth in the metro Houston Metroplex area is forecast to remain double the national average through 2022. A global leader in the oil and energy industry, the city is also home to the internationally renowned Texas Medical Center, and ranks fourth in the U.S. for number of Fortune 500 headquarters.